We will catch you up on the process so far, and our final step to approval by the Santa Cruz County Board of Education. 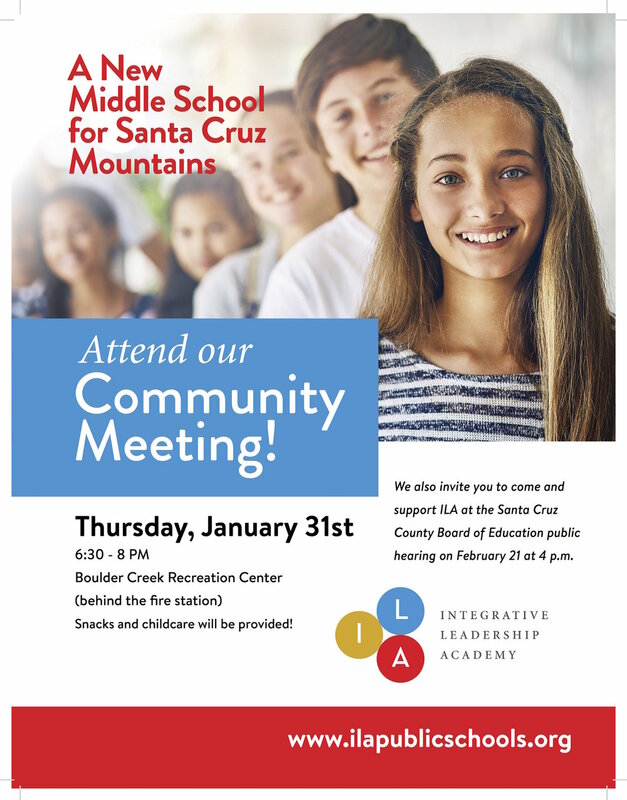 We will also prepare for our February 21 public hearing in Santa Cruz where we have a good chance of being approved, if a large showing of families and community members are present. Please make it a priority to attend the public hearing on February 21. Together, we can make this happen -- for our children, and for our community. Let us know you will be joining here.